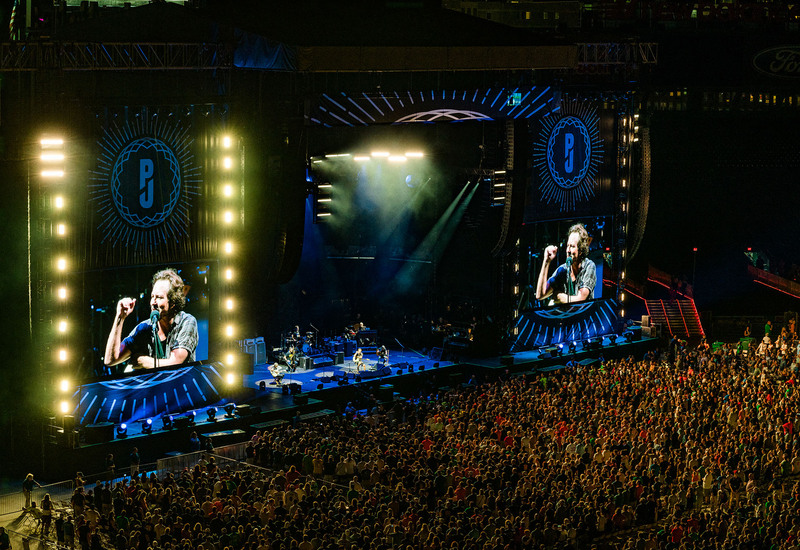 Pearl Jam kicked off their 2018 American Stadium tour in their hometown of Seattle, Washington at Safeco Field. The popular 90's grunge band raised over $11 million for the homeless between two hometown shows. 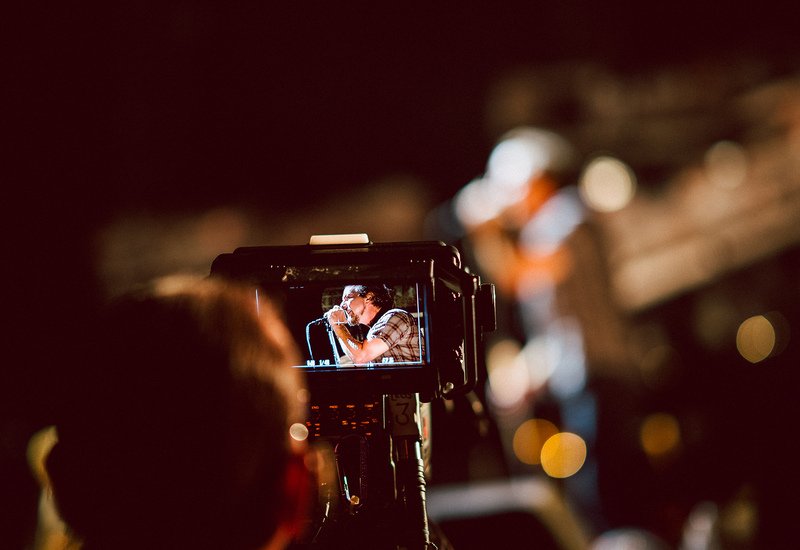 Next, they headed east to Missoula, Montana to promote the Rock2Vote campaign encouraging young people to vote, then to Wrigley Field in Chicago and eventually wrapping up the seven sold-out stadium shows at Fenway Park in Boston, Massachusetts. Two massive LED screens comprised of 288 ROE MC7 LED tiles and measuring 32' x 18' flanked either side of the stage. 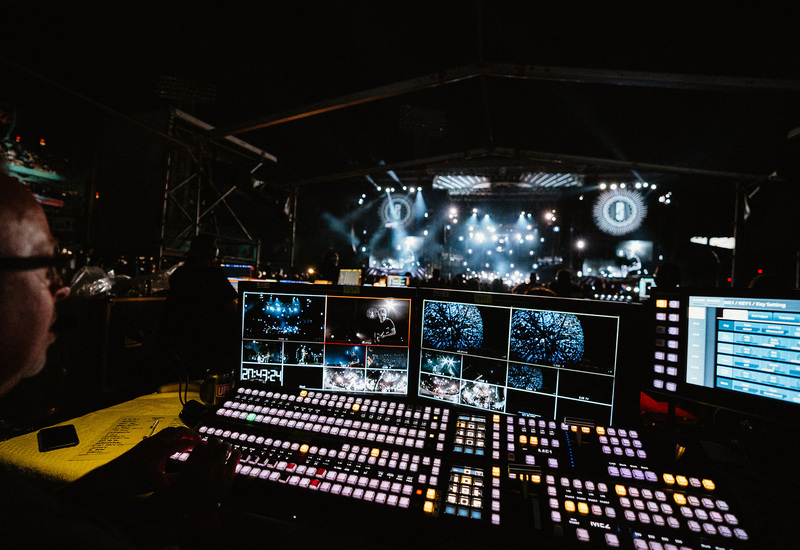 Multi-Award winning video director, Blue Leach, was at the helm directing a 10-camera show system provided by Upstage Video for the legendary group.